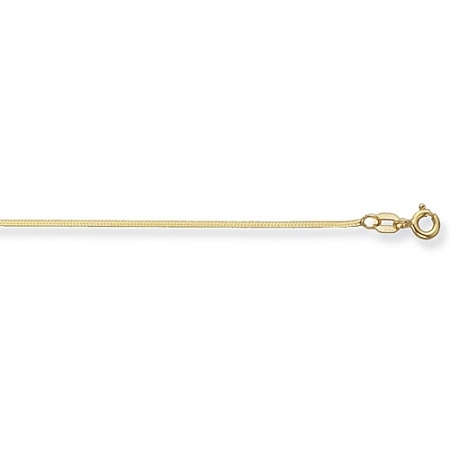 9ct Gold hallmarked snake chain which shines brightly. Available in white gold also. © Hackney Jewellers. All rights reserved.